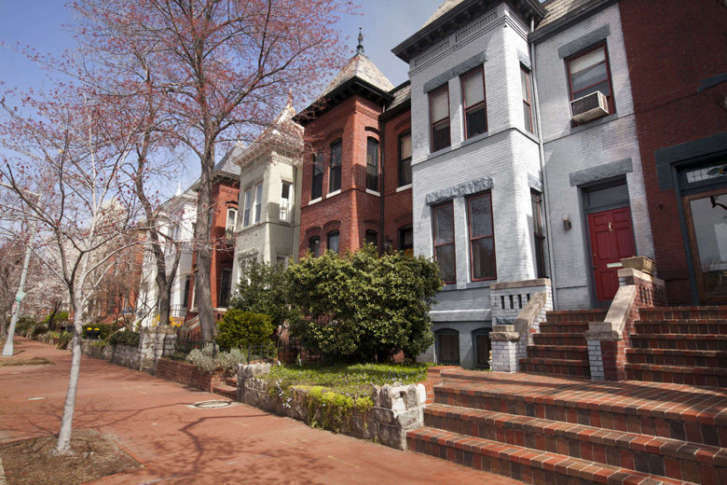 The average mortgage loan in D.C. is now about $495,000. 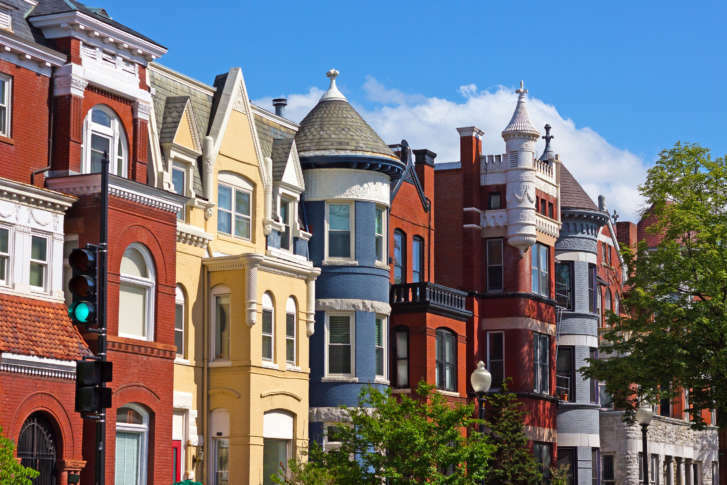 When compared to states, D.C. ranks second only to California for the average mortgage loan size. 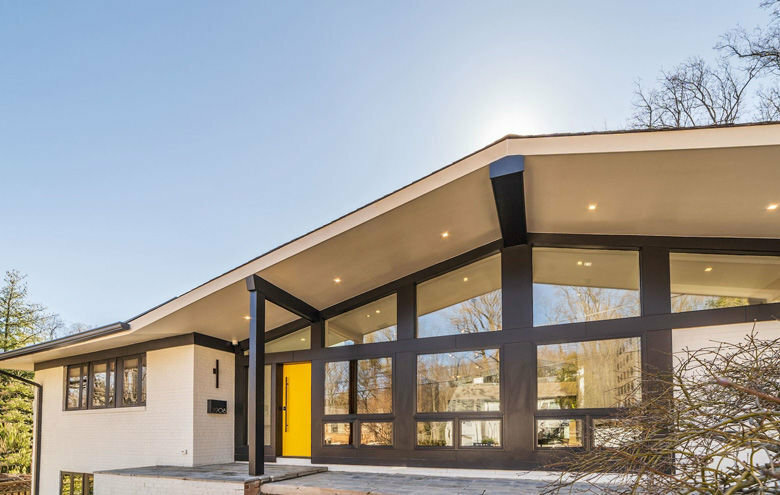 A top to bottom renovation of a late ’50s home in D.C.’s Forest Hills neighborhood just hit the market for $2.695 million. 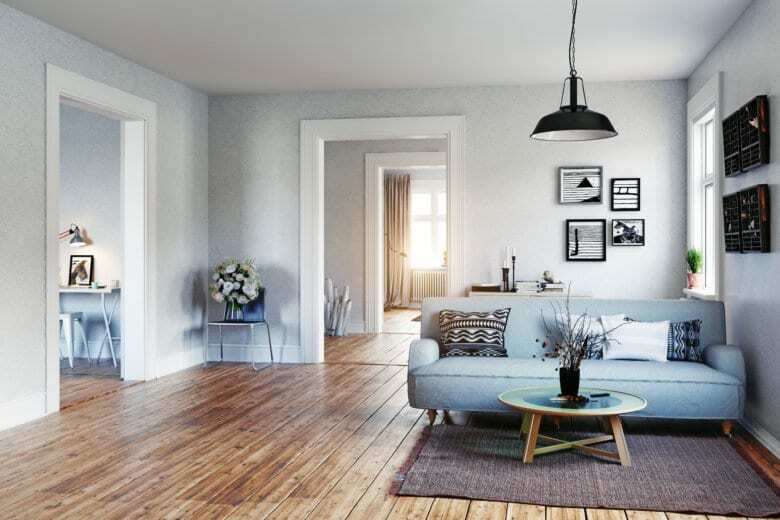 See photos of the completely redesigned home. 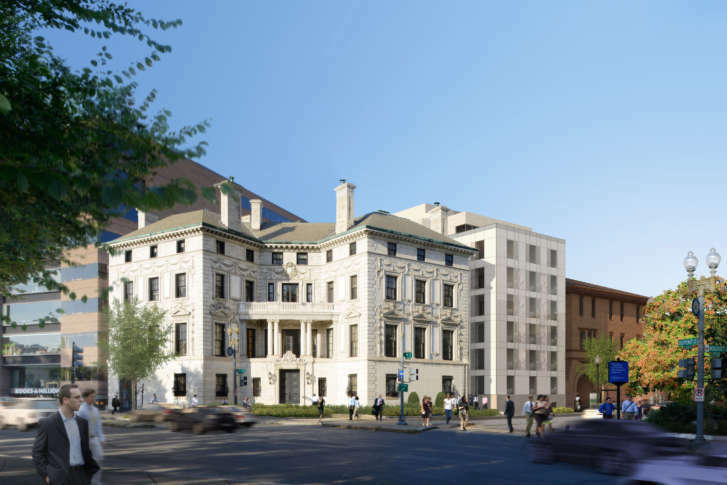 New condos go up, but are schools pushed out of DC’s development boom? 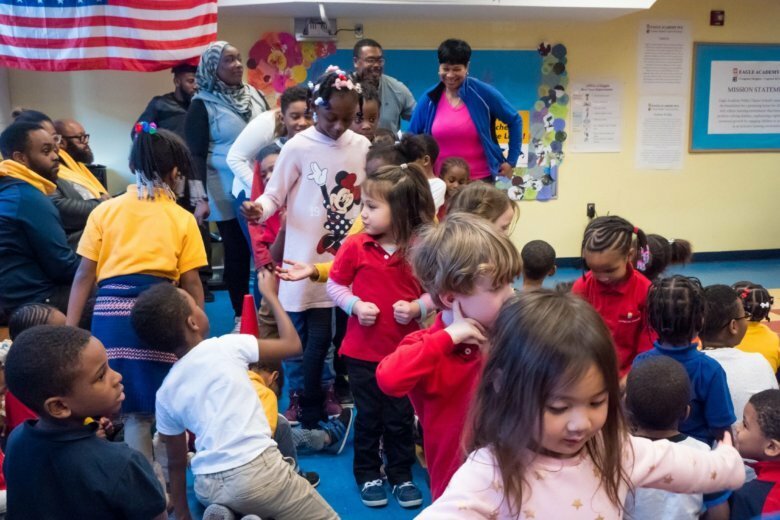 Nearly half of D.C. students attend public charter schools. 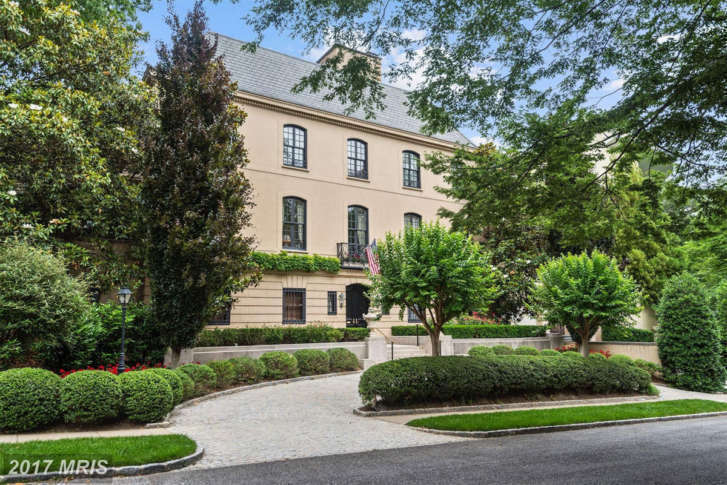 But with increasing rent prices, property values and overall development, can these schools afford to stay and operate in the nation’s capital? 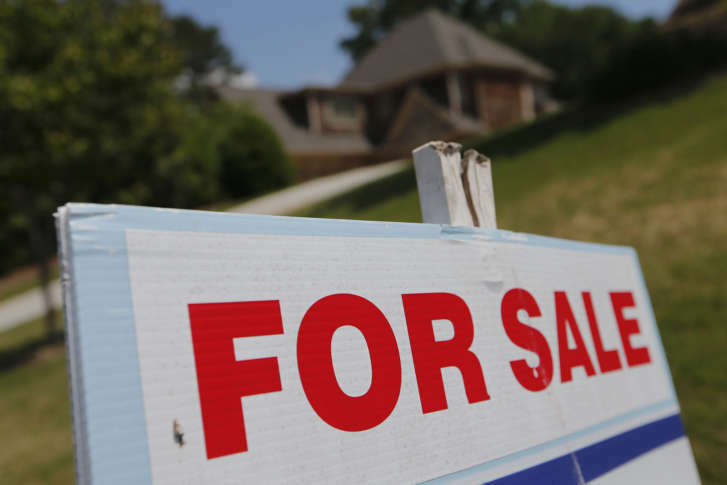 It is the third consecutive month that the rate of home prices increases has slowed across the country. 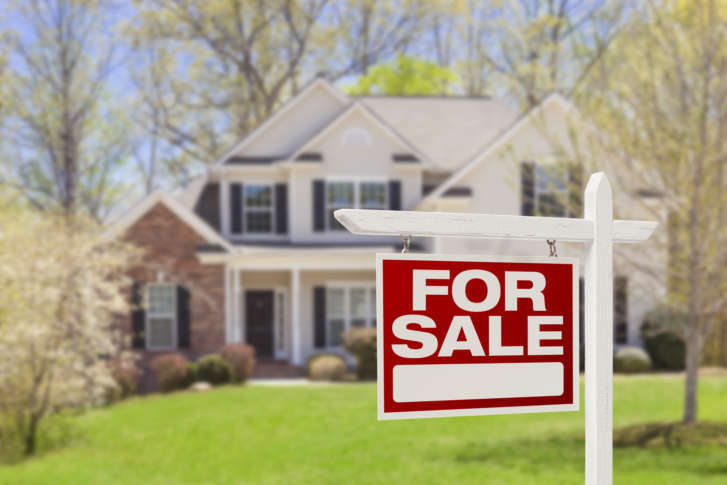 Between prices and wait times, the Washington-area housing market is showing signs of slowing down, and buyers may be starting to balk at rising prices. 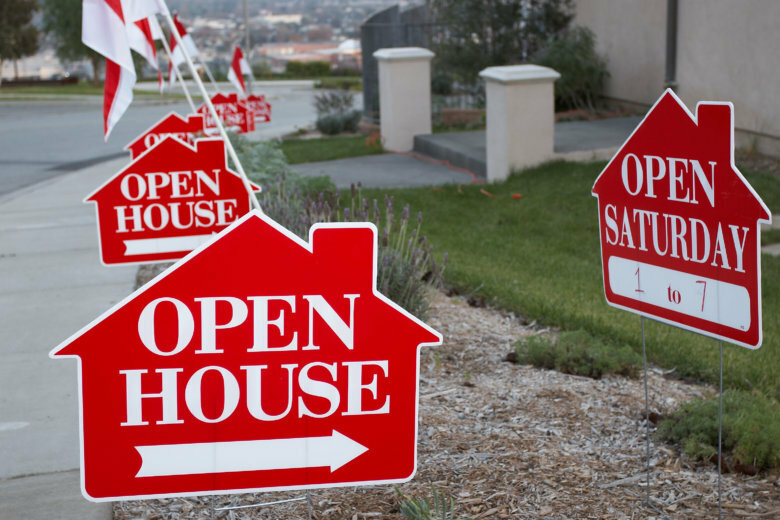 Potential homebuyers in Washington may be having better luck finding what they want, be it from more listings or lowered buyer expectations. 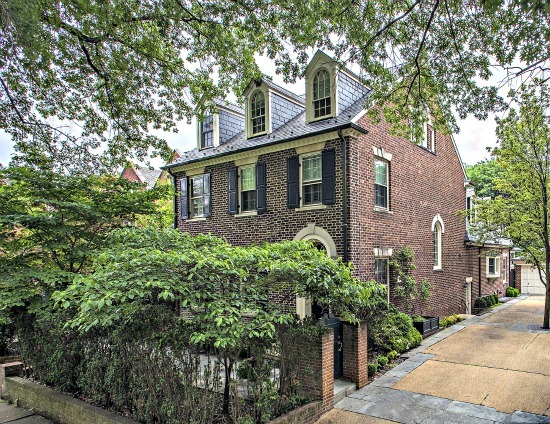 Closed sales in the Washington metro area last month hit the highest level for an April in a decade. 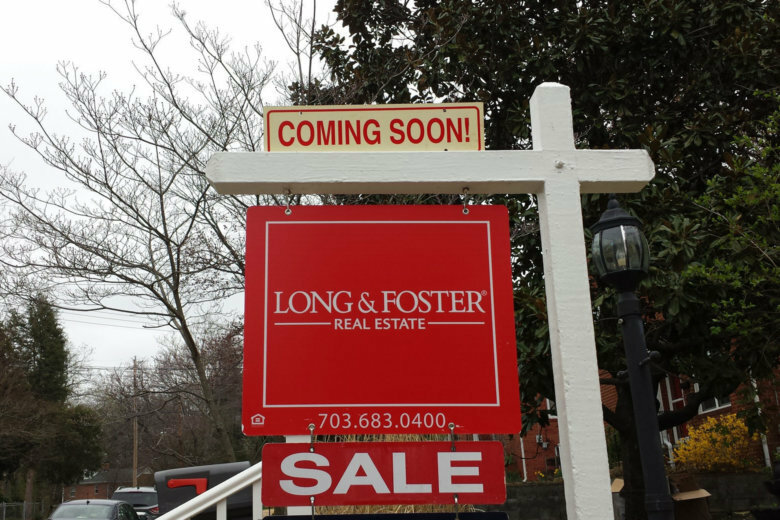 Homes in D.C. sold quickly in September but monthly data from Long & Foster Real Estate Inc. shows overall closed sales in the District were down 16 percent from the same month last year. 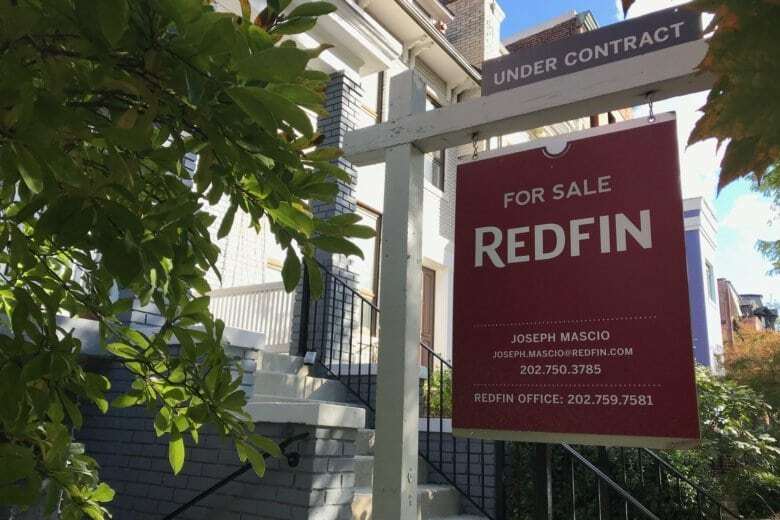 The average price for a luxury sale in D.C. ticked up far faster in the second quarter of 2017 compared to the bottom 95 percent of the market, according to Redfin. 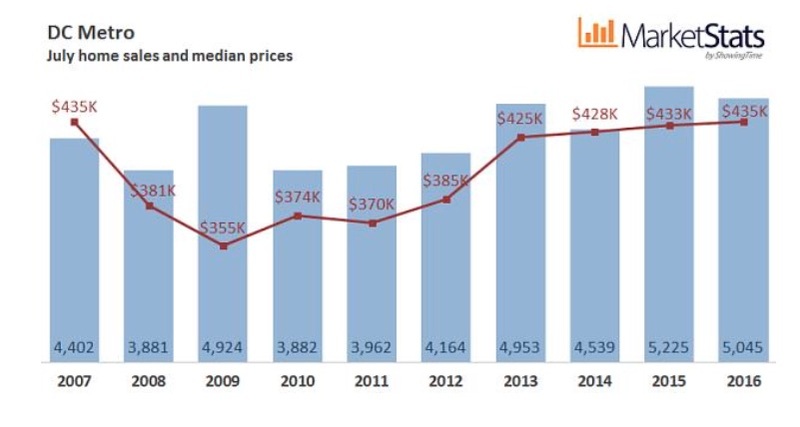 The D.C. region’s recent housing recovery looks tame compared to the region’s go-go days of yesteryear, but median prices are back to pre-recession levels. If it’s not more than $2 million, it’s not luxury.